MultiChoice Africa is recruiting aspiring African talent to gain theoretical knowledge and hands-on experience in cinematography, film editing, audio production and storytelling. Sixty talented students from 13 African countries will get the chance to hone their film and television production skills alongside industry greats. This year-long, funded, programme will be supported by MultiChoice Talent Factory academies hosted in Kenya, Nigeria and Zambia. Students will create quality local content that will be broadcast on local M-Net channels on the MultiChoice platform. 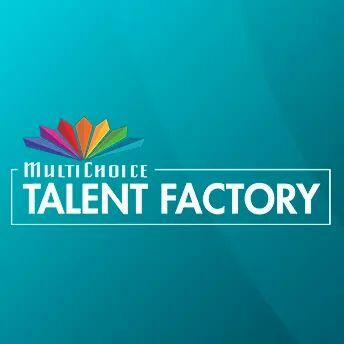 MultiChoice Talent Factory graduates will also get to showcase their portfolio of work on the MTF Portal – a database for film professionals across the continent, where they can access job opportunities, keep up to date with industry news, and expand their network.